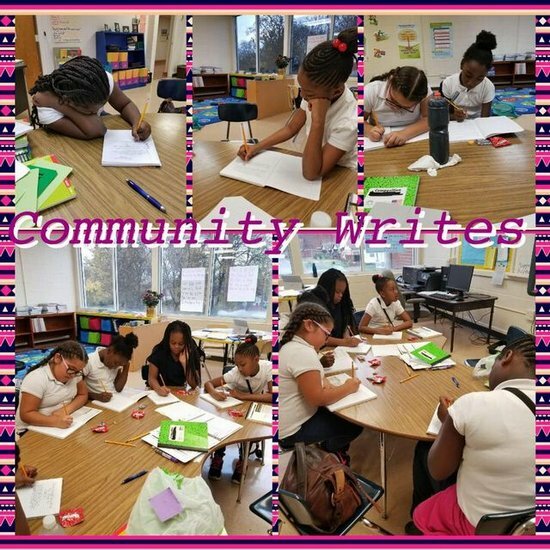 Abrams is excited to present our “Community Writes” program. 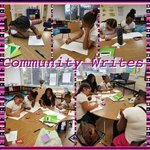 This program is geared to engage scholars that enjoy writing. Thanks to UAB Red Mountain Writing Program and Mrs. Adriene Evans for going the extra mile for our students!